August 2018: Mountain Bike 3D game 2.0.3. Total update. July 2018: Ciclis 3D 2.5.3. Total update. Big mountains with sharp curves. March 2018: City Copter 1.0. An entertaining casual game. March 2018: Desert War 2.0. Important update. Resistance War 3D renamed to Desert War 3D. December 2017: Battle 3D 1.8.3. Update with atomic bombs. November 2017: Battle 3D 1.8. Update with improvements in the jeep, new combat scenarios and iPhone X resolution. June 2017: Ciclis 2.2. Important update, improved cyclists, added pine trees, street lamps, musics, improved menu. February 2017: Tank Island 2.3. Important update, added soldiers. October 2016: Battle 3D 1.6. Important update, added soldiers. December 2015: Tank Battle, fun 2D game. October 2015: RC UFO 3D 1.2. Important update. September 2015: Mad Road 3D 2.0. Total update. August 2015: Ciclis 3D 2.0. Total update. June 2015: Tank Island 3D 2.0. Total update. May 2015: 3D Benchmark 2.0. Total update. May 2015: Fighter 3D 2.0. Total update. December 2013: Tank Island 3D. December 2013: Resistance War 3D. June 2013: Off Road 3D. March 2013: Mountain Bike 3D. February 2013: Patriotic Missile 3D. June 2012: Flying Cars 3D. November 2011: RC UFO 3D. July 2011: RC Helicopter 3D. August 2010: Ciclis 3D available on the App Store. 01-April-2010: Defend London Lite 2 available on the App Store. 29-March-2010: Defend London 1.1 available on the App Store. 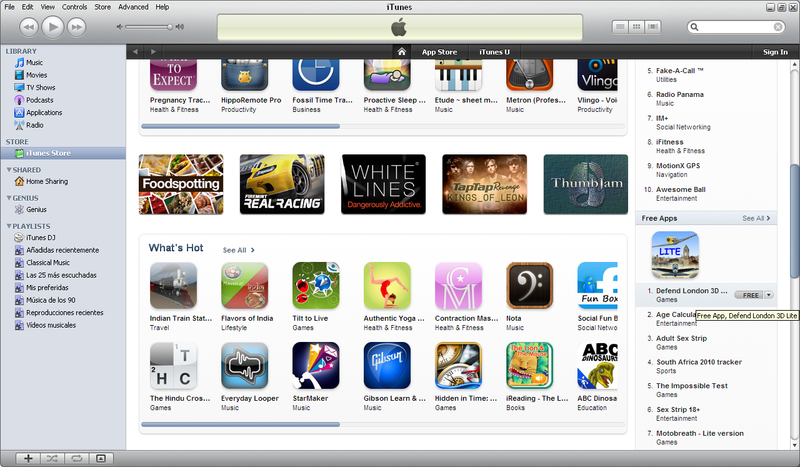 20-March-2010: Music Flashlight available on the App Store. 03-March-2010: Defend London Lite available on the App Store. 21-february-2010: RC Airplane 3D available on the App Store. 05-february-2010: Defend London available on the App Store. 1-june-2009: Defend London for iPhone is under development. 25-may-2009: Defend London symbian with multitouch launched.